Mark your calendar! 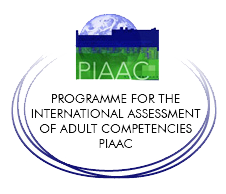 On October 8, 2013, OECD will be releasing the first results from the Programme for the International Assessment of Adult Competencies (PIAAC). 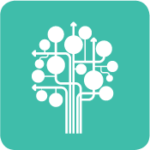 While we are waiting for the results we reccommend you all to read NIACE’s interesting briefing note on the background of the survey.